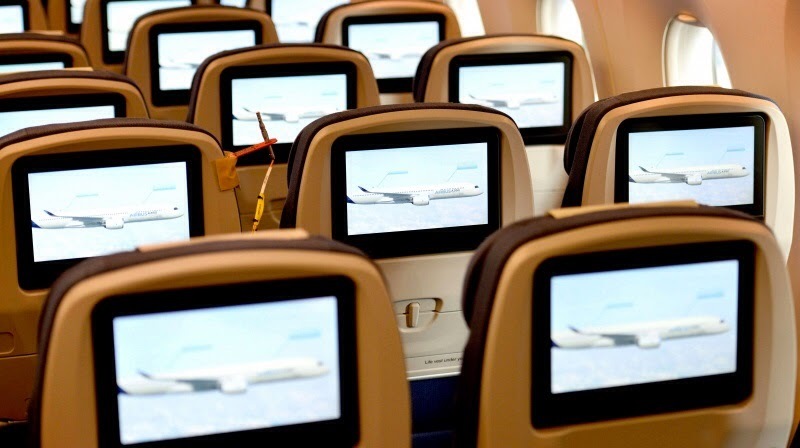 A350 XWB News: Which airline will not follow in the A350 the recommendation from Airbus for passenger comfort? 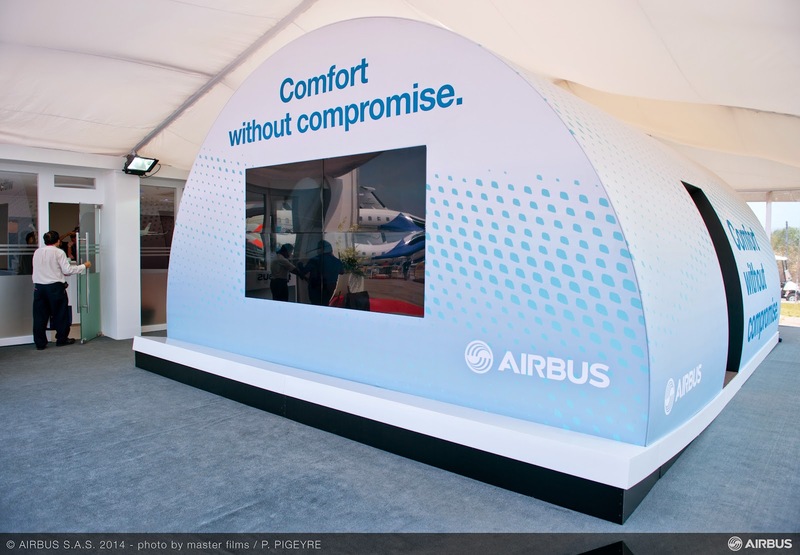 Which airline will not follow in the A350 the recommendation from Airbus for passenger comfort? But the final decision is on the airline. And there is a A350 customer that will seat in a A350-900 more passengers than other airlines in their A350-1000 (387 passengers versus 369). 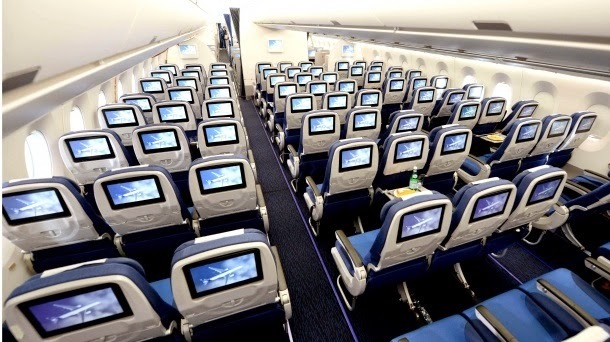 The Air Caraïbes’ A350-900s will seat 387 passengers when the standard number of passengers is 315 with the 9 abreast (3-3-3) “Standard Economy” configuration. The Air Caraïbes’ A350-1000s will seat 439 passengers in three classes 10 abreast (3-4-3) “high efficiency” configuration when the 9 abreast configuration allows 369 seats. The aircraft (3+3 ordered last December) will be operated on the airline’s routes from Paris to Guadeloupe, Martinique, Saint-Marteen, Haïti, Saint-Domingue and French Guyana which are currently flown by five A330s. 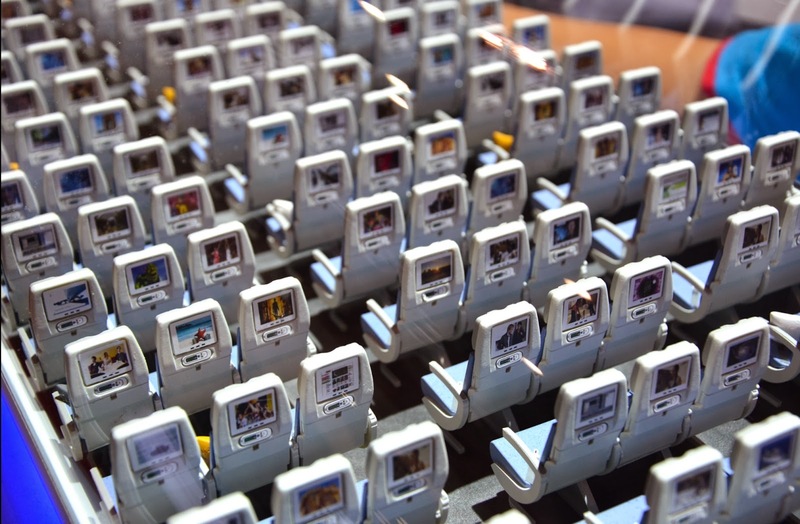 No other airline has asked for the “high-density layout” until today. 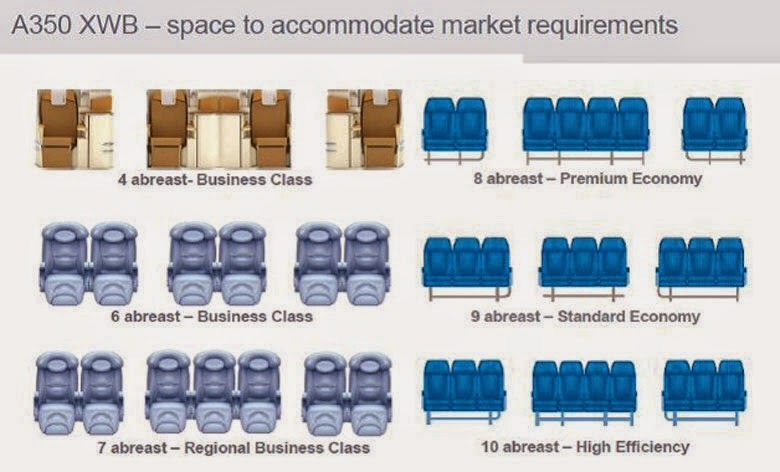 Airbus offers the A350 Economy Class with the baseline 9 abreast configuration (passengers 18” seat width) but also a Premium Economy with an 8 abreast arrangement. Based on the press release “Air Caraïbes commits to six A350XWBs”.